My work at the library involves creating a lot of promotional materials for upcoming events. These marketing materials tend to be for display on our website, Facebook, & promotional TVs within our libraries. When I first started at the library I wrestled with Photoshop to make these graphics. Using Photoshop was time-consuming for the goal I was trying to accomplish. Photoshop is a great product but isn’t always the best choice. I learned about Canva.com at an Emerging Tech workshop at NEO. I have used it ever since. Creating graphics in Canva is now part of my daily workflow. It is easy to create professional looking graphics in Canva. It is especially easy to include these images on social media sites & in email marketing. Cons: There is no easy way to copy and paste between different files. Formatting is lost when copying text to a new file. 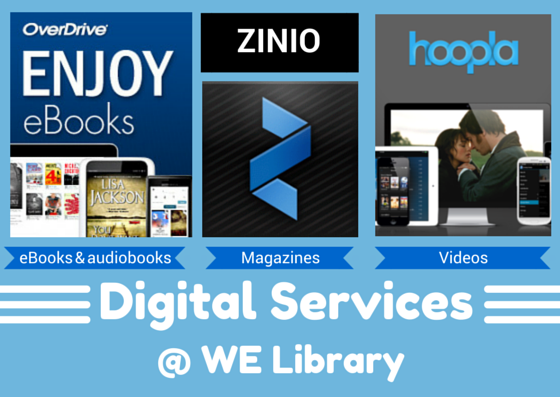 Canva.com is a great addition to any library’s marketing toolbox. It is also useful for small businesses looking for free marketing tools. Continue reading "Canva is my Friend"